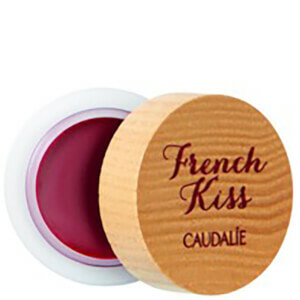 I am a very loyal customer to Caudalie, sadly this cream isn't one I will buy again. 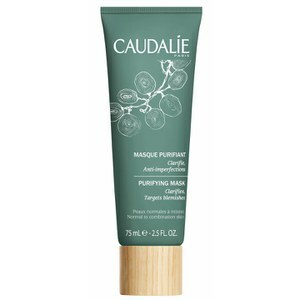 It doesn't make my powder sit as well as the Caudalie Divine Oil which really has been one of the best discoveries of 2016 and I would rather rave about that product! You can use on hair , body and face and is something i will use for years and years to come - I can't recommend this Radiance moisturiser sadly, I would like to as I love the brand but unfortunately it didn't produce the results I wanted it to. However if there is one product to invest in it is the oil! Buy buy buy!! I like this face cream because it has SPF . It looks very very light, so I think it is a perfect day cream for oily skin.